Welcome to the first ever episode of the MetaLearn Podcast. In this episode I provide an introduction to MetaLearn, featuring an exploration of the main themes in accelerated learning and skill acquisition as well as some insight into my own personal story. Welcome to the MetaLearn Podcast! 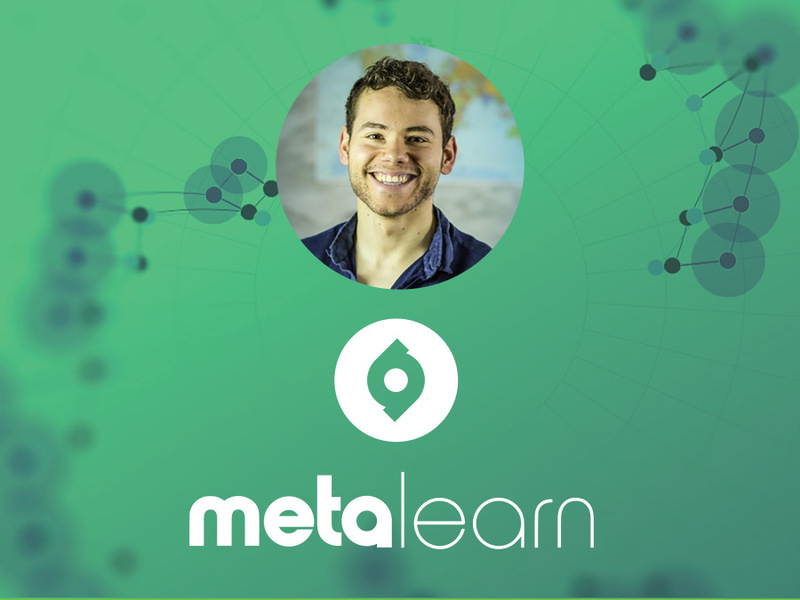 In this episode I provide an introduction to MetaLearn, featuring an exploration of the main themes in accelerated learning and skill acquisition as well as some insight into my own personal story. My mission is simple - to empower people to manage their own learning so they can use their knowledge and skills to make an impact on the world around them. In the last 5 years, I’ve done extensive research in the fields of cognitive psychology and educational neuroscience and taken courses in memory retention and accelerated learning from some of the world’s top experts. I’ve also applied the methods to my own learning projects and as an academic tutor taking many from Cs and Ds to straight As in the space of a few months. I believe that learning is a skill that can be acquired and improved and here on the podcast, I’ll break down the principles and techniques needed to learn anything fast. By tuning in you'll understand how to rapidly acquire skills and knowledge and master any skill or field of knowledge. In this first episode I’ll outline some of the main themes and objectives of the podcast and will touch on my own personal story, so you can get to know me a little better! 📄 Can You Master Anything with Deliberate Practice?